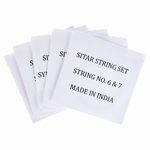 Thomann DaRuan Strings Set Steel, complete set of 4 strings with ball-end, steel strings. 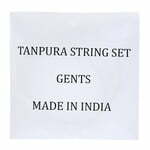 Thomann PiPa Strings Set Steel / Nylon, complete set of 4 strings with loop-end, A - d - e - a, steel / nylon. 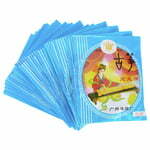 Thomann MaTouQin Strings Set, complete strings for MaTouQin / Morin Khuur. 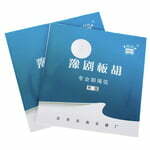 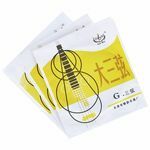 Thomann Yun Hai ZhongHu Strings Set Steel, complete set of 2 strings with loop-end, steel strings. 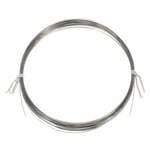 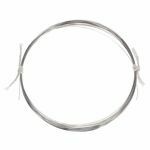 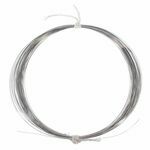 Thomann Abing ErHu Strings Set Silver, complete set of two strings with loop-end, silver-plated steel. 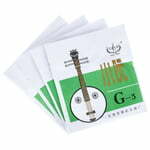 Thomann Yun Hai YueQin Strings Set Steel, complete set of 3 strings with loop-end, G-D-G, steel strings. 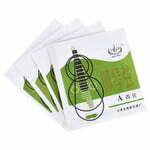 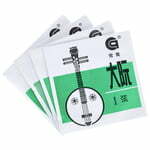 Thomann Yun Hai XiaoRuan Strings Set Steel, complete set of 4 strings with ball-end, C-G-D-A, steel strings. 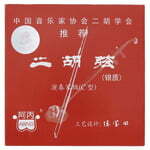 Thomann Yun Hai SanXian Strings Set Steel, complete set of 3 strings with loop-end, G-D-G, steel strings. 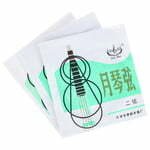 Thomann Xinghai JingHu Strings Set Steel, complete set of 2 strings with loop-end, E-A, steel strings. 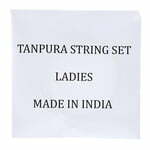 Thomann Abing BanHu Strings Set Steel, complete set of 2 strings with loop-end, steel strings. 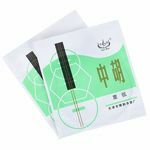 Thomann Abing ErHu Strings Steel, complete set of 2 strings with loop-end, steel. 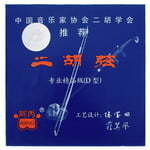 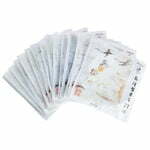 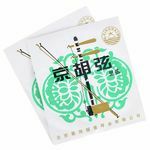 Thomann GuZheng Strings Set Steel, complete set of 21 strings with ball-end, steel strings.